Hand Applique with Sue, $25/hr private, availalbe on request. Afternoons, Tuesdays. Fusible Applique with Nancy. $30 plus supplies. All methods of applique use supplies which are essential to the technique. We are happy to provide supply lists for all our classes. 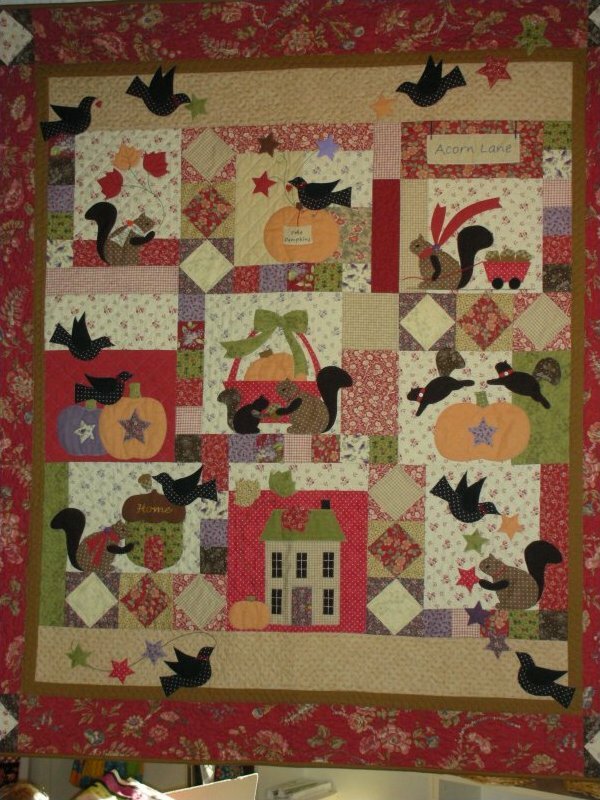 Henrietta Whiskers: This pattern is a great one to applique. 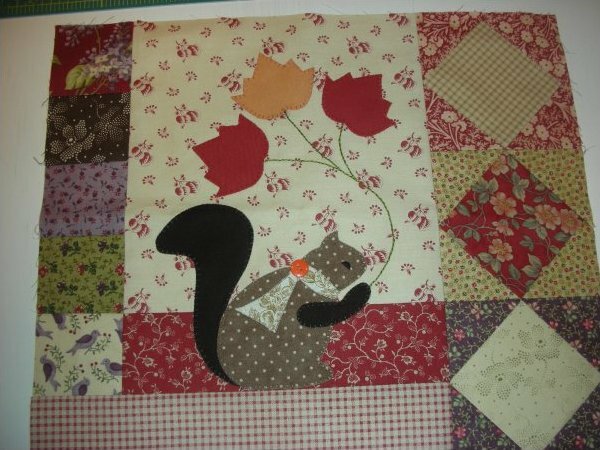 Hand, Machine or Fusible methods all work great for these Henrietta Whisker blocks, a free pattern by Bunny Hill Designs.